Loft is the ultimate luxe modern living. Space for our Lofts starts from 102 square meters (1098 square feet). 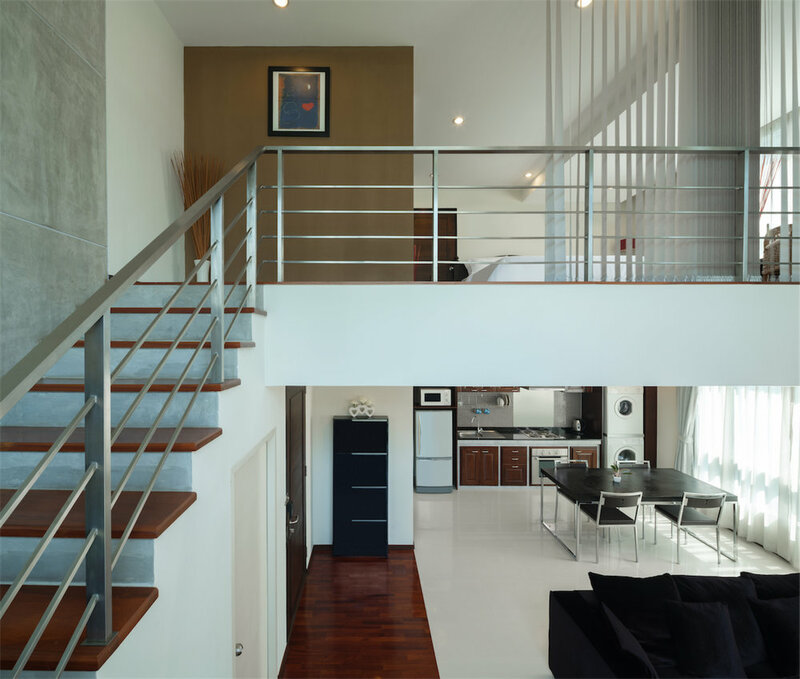 With floor to ceiling windows and terrace, the unit offers a unique view of Silom. It also offers one king size bed, and is fully furnished with a complete kitchen, a washing machine, and a dryer.